A Pizza Inn pizza box might be one of the most recognisable icons of Africa. Whichever way you slice it, Pizza Inn is an industry leader in the quick service pizza game. The ?rst Pizza Inn outlet opened its doors in 1994 in Harare, Zimbabwe, and rose quickly in popularity. 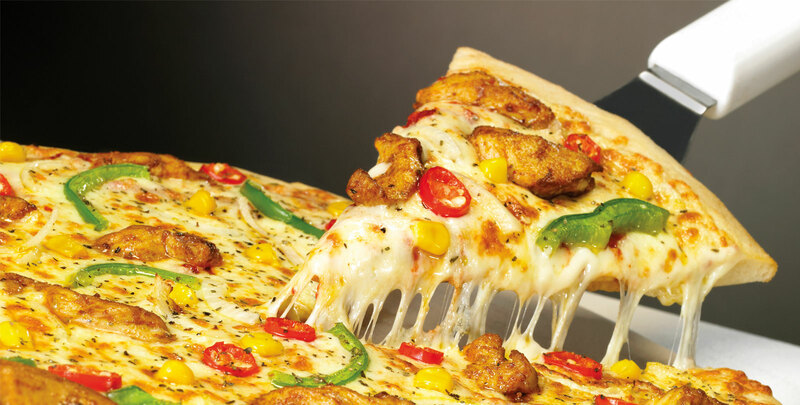 Serving hot oven-fresh pizza with its signature all-natural tomato sauce and using only the freshest ingredients, Pizza Inn has established itself at the top of the industry and is easily one of the first choices in quick service pizza in Africa. The homemade pizza dough is produced in-house daily and is another reason why the pizza at Pizza Inn always tastes better. The Twisty Bread, the signature Wingz and the delicious Double Meal are additional value-for-money options that keep our satis?ed customers coming back time after time. These are the meals that have made our Terri?c Tuesday everyone’s favourite day of the week. 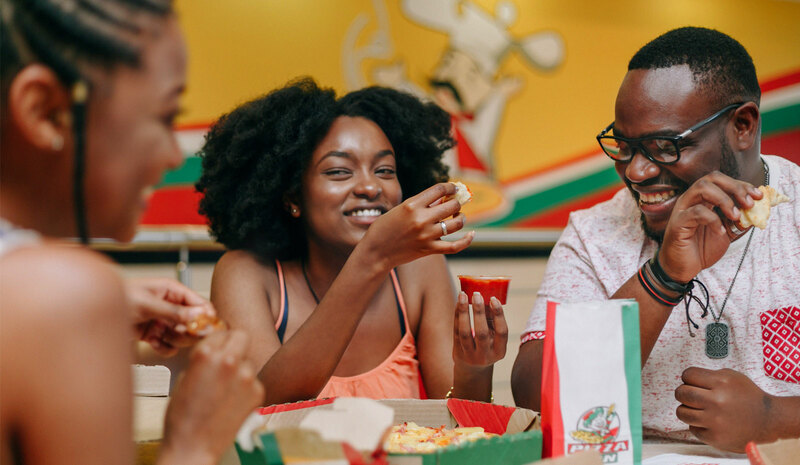 When entertaining, a Hawaiian, a Regina, or a Peri Peri Chicken pizza from Pizza Inn is the obvious and perfect option to please crowds of all ages.